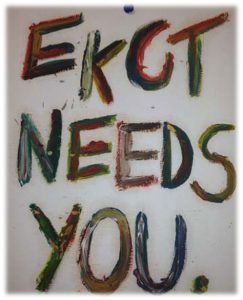 Your principal role will be to organise and maximise income for EKCT related events. This could be as simple as a home baking stall at a fun day – or as complex as a Charity Dinner event in a fancy hotel. You will be given the responsibility to bring fresh ideas for fundraising events and having the initiative to run these events with the help of other staff. Completing funding applications for the charity’s various capital build and community engagement led projects. The charity has 4 Facebook pages and also a twitter page. Your main role would be to interact with relevant people regarding promoting the charity and the charity facility. All pages need updated regularly and we may require your help for the charity website if you felt this was within your capabilities. If you are looking for a potential career in the PR or marketing sector this volunteer placement is just for you. 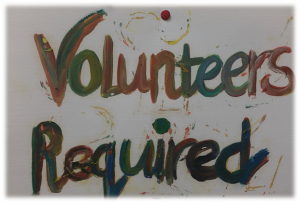 Volunteering for this position for the East Kilbride Community Trust could boost your career opportunities as you would be given firsthand experience of Marketing and PR with our charity. Monday to Friday 9.00am-17.00pm we require someone to work in our head office. Your main duties will be answering the phone, dealing with customer queries, processing payments and general office administration.